Rightways: Malaysia's Budget 2019: Making the tiger roar again in 3 years? Malaysia's Budget 2019: Making the tiger roar again in 3 years? 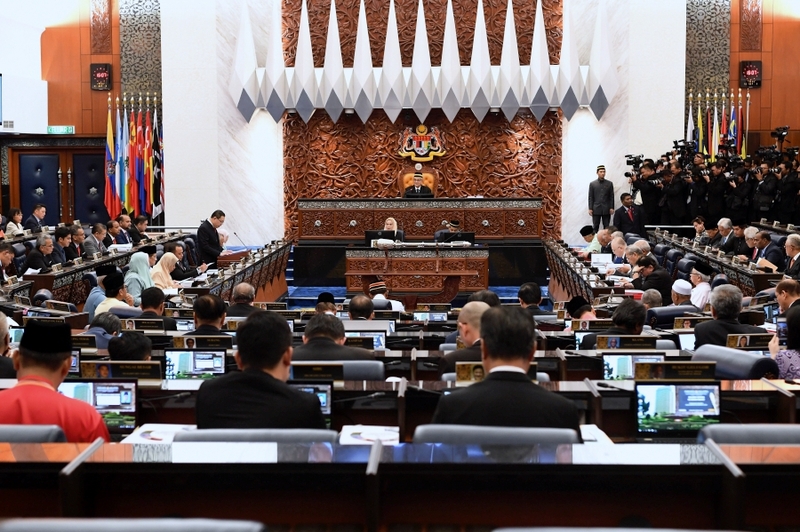 KUALA LUMPUR: THE Pakatan Harapan government yesterday tabled its maiden budget that sought to restore Malaysia’s status as an “Asian Tiger” with a clean and transparent government that cares for the rakyat. 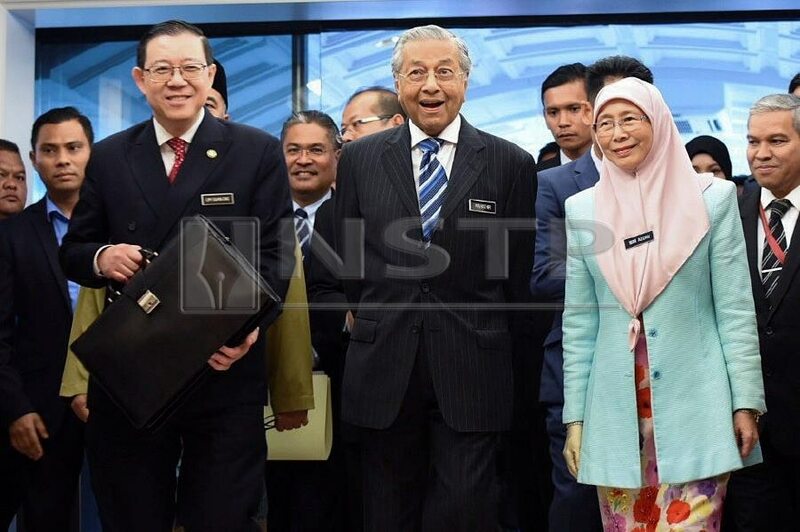 Finance Minister Lim Guan Eng, in tabling the 2019 Budget in Parliament, said: “As long as we are clean, people-centric and focused on carrying out institutional reforms, we can restore Malaysia back to fiscal health in three years. Themed “A Resurgent Malaysia, A Dynamic Economy, A Prosperous Society”, the RM314.5 billion budget for next year has three areas of focus with 12 key strategies. 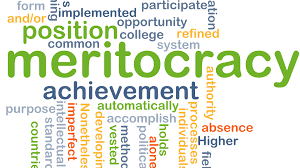 One focus area — to ensure the socio-economic well-being of Malaysians — will be the key performance indicator of the government’s success. “We will seek to meet this objective by ensuring welfare and quality of life, improving employment and employability, enhancing wealth and social welfare protection, raising real disposal income and education for a better future,” he said. In a speech that lasted more than two hours, interrupted by intermittent heckling from opposition lawmakers, Lim announced a slew of measures to address the people’s key concerns, from cost of living to housing, healthcare, education and transport. Cash grants for the low-income Bottom 40 (B40) group will continue, single vehicle/motorbike owners with engine capacity of 1500cc and below will get targeted fuel subsidy, and the minimum wage will be raised to RM1,100 from Jan 1. A National Health Protection Fund, with free coverage on four critical illnesses of up to RM8,000 and a hospitalisation benefit of RM50 a day, was also introduced for the B40 group. 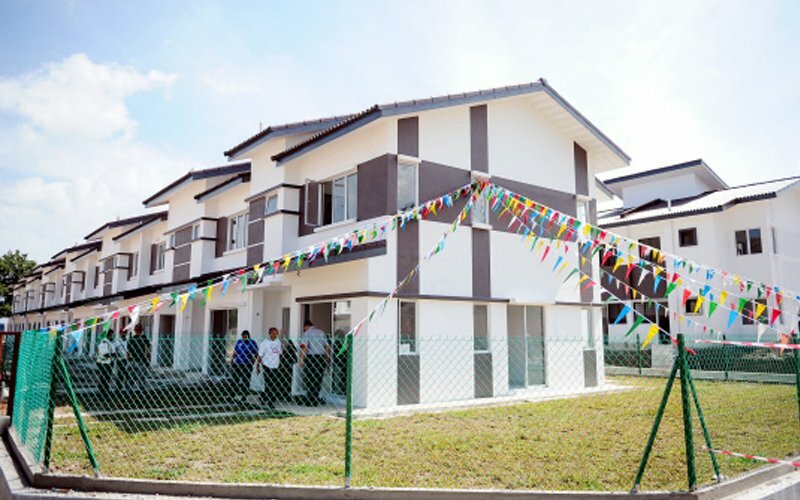 For the affordable home programmes, Lim announced an allocation of RM1.5 billion while Bank Negara Malaysia will set up a RM1 billion fund to help those earning below RM2,300 a month to own houses costing below RM150,000. The government will also allow the private sector to engage in new crowdfunding schemes for first-time housebuyers. The Education Ministry received the lion’s share of the budget, with an allocation of RM60.2 billion, including RM2.9 billion assistance for the poor and RM652 million to upgrade and repair schools. An amount of RM3.8 billion has been set aside for government scholarships. All intra-city toll rate hikes will be frozen next year, said Lim, and public transport users, meanwhile, can buy RM100 monthly passes for unlimited trips on RapidKL rail or bus services beginning January. A RM50 monthly pass is also available for those who use RapidKL buses only. Civil servants and pensioners were not left out — staff up to Grade 54 will receive a one-off special payment of RM500; while government pensioners will get RM250. The budget deficit for this year is likely to be 3.7 per cent, while gross domestic product (GDP) growth is forecast at 4.8 per cent and 4.9 per cent next year. To ensure strong and dynamic economic growth, another focus area is to promote an entrepreneurial state that leverages innovation and creativity, while embracing the new digital economy. The government aims to provide at least 30Mbps broadband connectivity outside urban centres within five years, while funds have been allocated to encourage investments in green technology and transition into Industry 4.0. Corporate tax rate will be reduced to 17 per cent from 18 per cent for SMEs with paid capital below RM2.5 million, and businesses with annual taxable income below RM500,000. Meanwhile, after inheriting “a worrying state of financial affairs which was in dire straits” with debts amounting to RM1.065 trillion from the previous administration, the third area of focus is to implement institutional reforms that promote transparent fiscal discipline. “We intend to table a new Government Procurement Act next year to govern procurement processes to ensure transparency and competition, while punishing abuse of power, negligence and corruption,” Lim said. He said open tenders will not only achieve more value-for-money for taxpayers, it will also nurture an efficient and competitive private sector. To ensure that Malaysia has a clean government, the budget also saw the Malaysian Anti-Corruption Commission receiving an increased allocation of RM286.8 million. Lim said the allocation, which is an 18.5 per cent increase from this year’s, will see MACC employing up to 100 more staff next year as the government revs up its anti-graft campaign. Putrajaya expects to collect a revenue of RM261.8 billion next year, including a RM30 billion dividend from Petronas. To raise its revenue, the government will leverage its assets and review taxation policies. The budget carries the theme of "Credible Malaysia, Dynamic Economy, Prosperous Rakyat" and will focus on three main thrusts with 12 key strategies to recapture Malaysia's 'Economic Tiger' status.